Documentary about the town of Portland, Oregon which is known as one of the most thriving cycling towns in America. 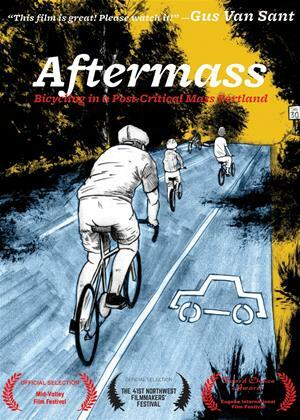 Since 1971, the residents of Portland have worked hard to make their town the bicycle capital of the United States, achieving a status of having virtually no critical mass. Passionate about their town and the environment, the residents managed to overcome opposition from city planners, politicians and the police to achieve their goal of starting the regular Critical Mass ride.